Five days before the new Windows 10 officially rolls out to end-users, I managed to install it using Microsoft’s Windows 10 Update Assistant. The result is a neat version after about 2 gigabytes of download and four restarts. 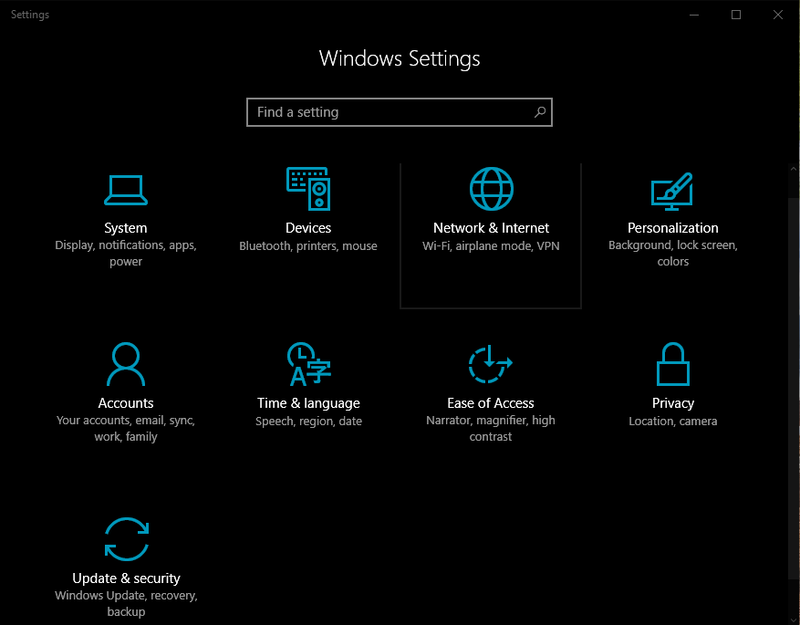 Right after installation, this welcome screen on the updated Edge browser will greet you. There is no easily recognizable change between the previous Anniversary Update (version 1607) and the Creators Update (version 1703). 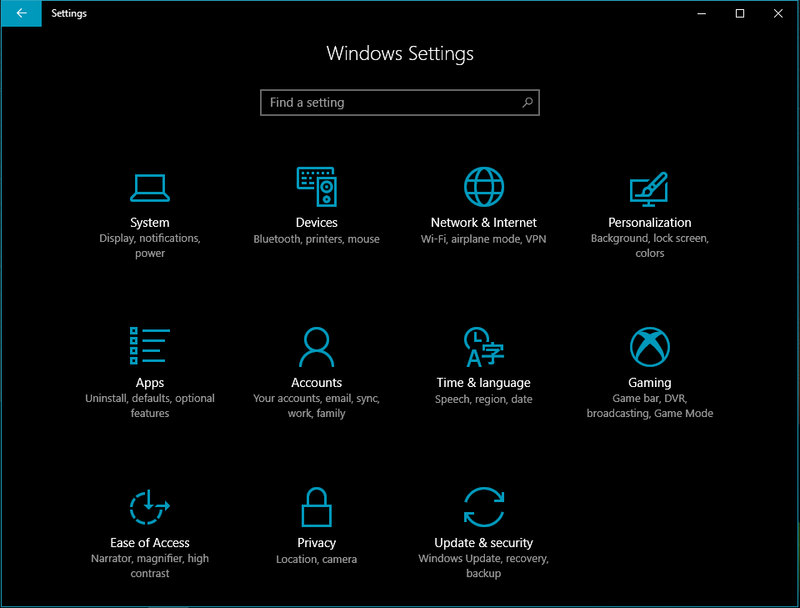 Interestingly, the Windows Settings app has been expanded from 9 menus to 11. It now includes dedicated menus for managing installed apps and for gaming. Borrowing from Android, users are now given a choice whether to allow installation of apps from “trusted” sources (i.e. Windows Store) or from somewhere else. 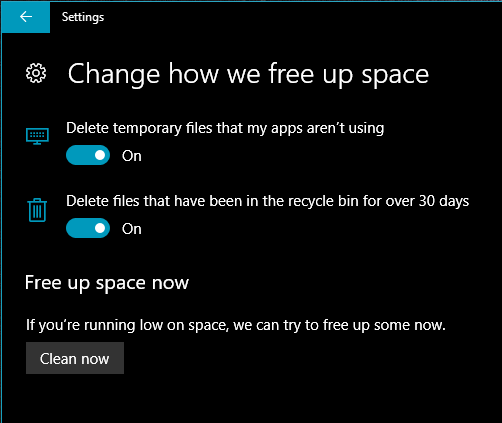 Windows now also features Storage Sense intended to automatically perform file cleanup. This is particularly helpful to users who don’t normally deal with temporary files and the Recycle Bin. 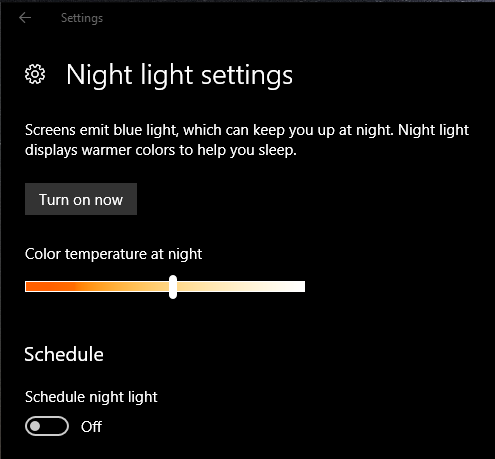 To help f.lux go to eternal sleep, the Creators Update brings Night Light to Windows. To top it all, our IT friends can take more rest with the comprehensive self-help tools for troubleshooting. Learning its lessons well, Microsoft has made Windows become appealing once again.